According to a recent Wall Street Journal report, businesses operating in Ohio can now pay their taxes with Bitcoin. The state of Ohio, using ohiocrypto.com has partnered with BitPay, a major cryptocurrency payment processing company. All corporate taxes including cigarette sales can now be paid using Bitcoin. 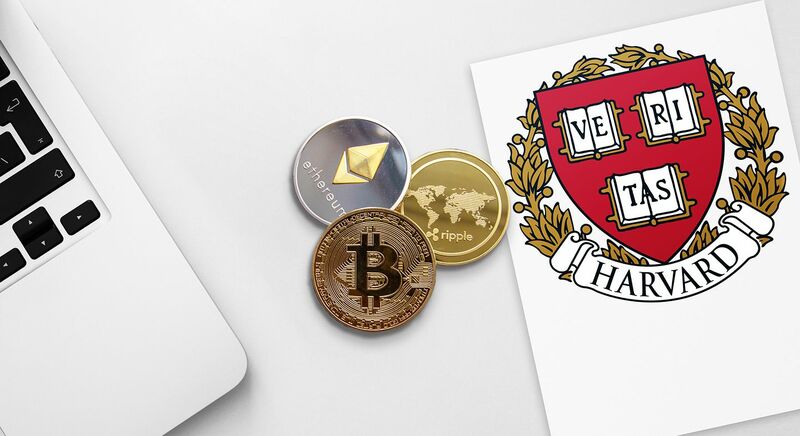 Despite being in a bear market, the business opportunity and investments in cryptocurrency related companies are growing more than ever. Current state treasurer, Josh Mandel is a major reason for this milestone. 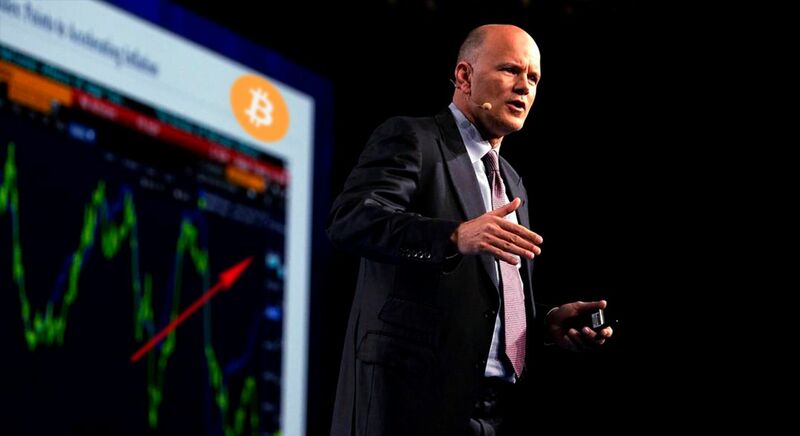 He has been interested in the uses of Bitcoin since being appointed in 2011 and views it as a valid form of currency. 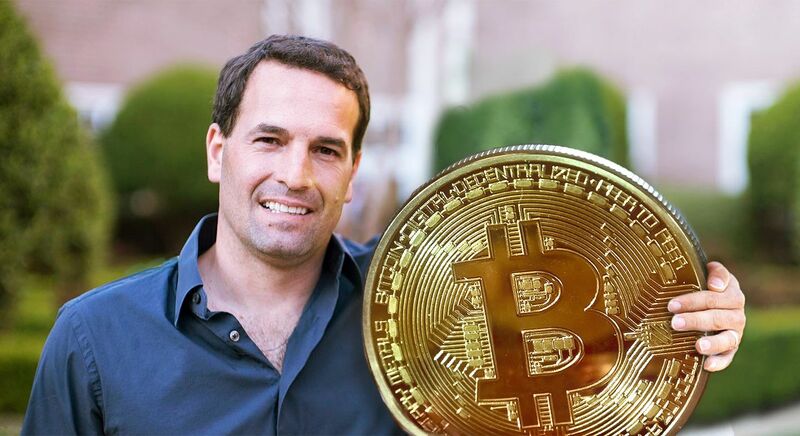 While acknowledging the fact that Bitcoin is not used as much it should be in modern-day transactions, he hopes that this move helps make Ohio a forward-thinking state paving the way for how the rest of the country, and the world, transact. Despite being in a bear market, the business opportunity and investments in cryptocurrency related companies are growing more than ever. It is these milestones that we should celebrate while maintaining confidence in the future of the industry. For a market to rebound, there have to be positive fundamentals driving it. Governments and businesses accepting crypto even in a declining market is just the driving force we need. If you want to learn more about Bitcoin and get started investing today, check out our start investing guide - 100% money back guarantee!